Have you taken any time today to think about how great trees are? Andy Lipkis of Tree People in Los Angeles is on Kiss the Ground to right that wrong. So get some good advice from the experts! This is one of the best youtube planting tutorials that I’ve ever seen. Starting a career in regenerative agriculture? Want to develop technical skills in grassfed beef production, dairy management and cheesemaking, or heirloom fruit tree cultivation and holistic orchard management? 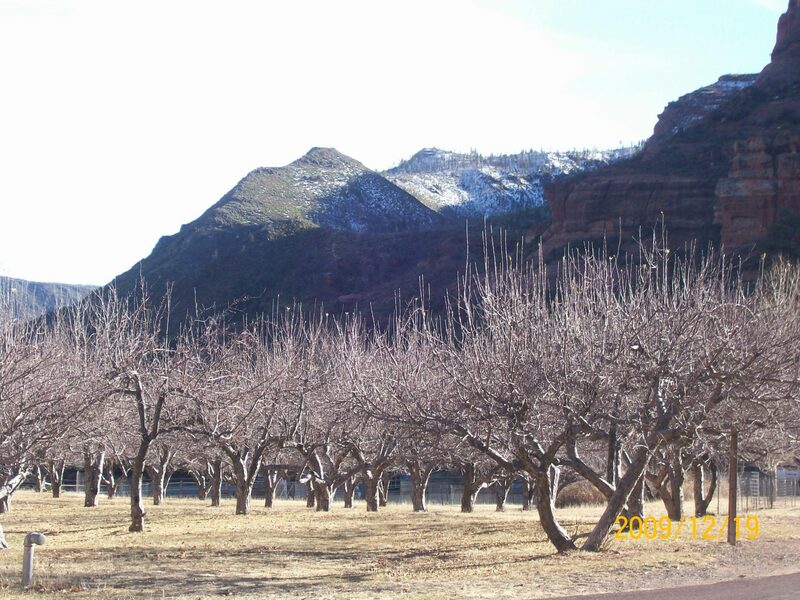 The wonderful folks at the Quivira Coalition are seeking applicants for their New Agrarian Program‘s eight-month (March to Nov 2016) on-site apprenticeships at San Jaun Ranch in Alamosa, CO; James Ranch Artisan Cheese in Durango, CO; and Tooley’s Trees in Truchas, NM. 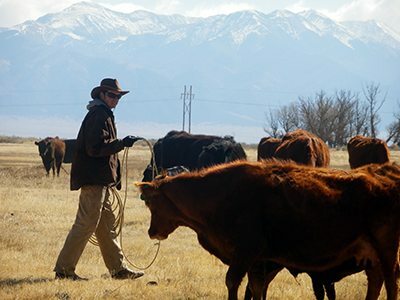 All of these positions explore sustainable agriculture in the new American West and include a monthly stipend, housing, some food, and an education fund. For more info contact: Sarah Wentzel-Fisher, Quivira Coalition New Agrarian Program Coordinator at sarah@quiviracoalition.org. Full position descriptions are available after the break. Scientists at the Climate/Energy Design and Research institute (CEDAR) have just announced the discovery of an astounding new energy source that promises to solve several of humanity’s thorniest dilemmas at once. The new energy source, called TREES (Totally Renewable Energy, Emissions capture, and Storage) is, as the name suggests, completely renewable. Unlike conventional power plants, TREES devices use no fuel; and unlike most solar and wind technologies, TREES requires no non-renewable materials for the manufacture of panels or turbines. 2012 and 2013 were tough years for planting/growing anything in much of the US. If it wasn’t flooding, it was a drought. Trees died. The FSA office of USDA is here to help (with cash to recoup your losses). Even for losses you may have had two years ago! 5) IMPORTANT DETAIL: If you’re a Beginning Farmer (10 years farming or less in last 10) or Historically Underserved (look up the definition if you don’t know), you are EXEMPT from the crop insurance requirement. THAT MEANS YOU CAN APPLY EVEN IF YOU HAD NO CROP INSURANCE. 6)Tell Grant how it goes for you.